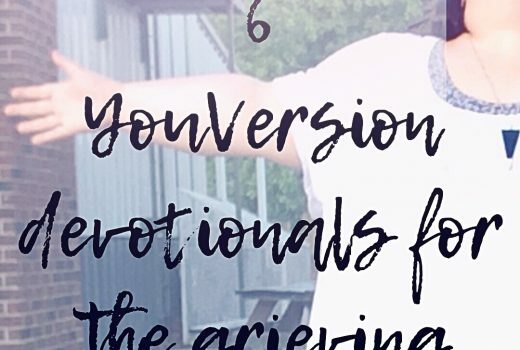 You’ve heard of the 5 stages of grief, right? The widely known stages are denial, anger, bargaining, depression, and acceptance. We hear about them, learn about them, but how often do we live them? I never understood them personally. It was a linear thing, I figured…hearing stages you think that it is one after another. I never understood but I do now. 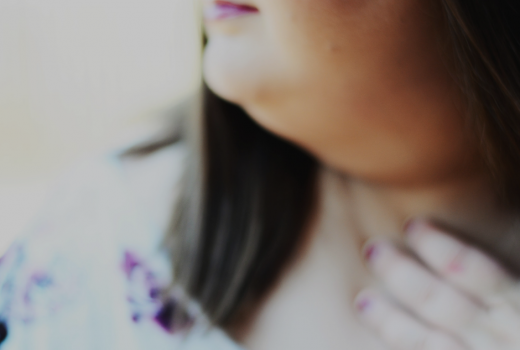 Grief is an ugly, gut-wrenching, heartbreaking process that is nothing close to linear. It is a battle every day- a battle that often feels unwinnable. Grief is a horrible monster that anyone who has lost someone will have to go through. 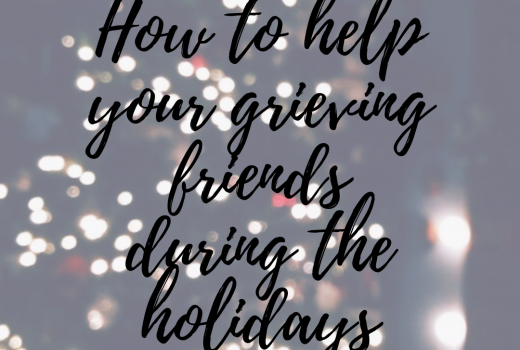 I recently shared another post about grief and then one about how to help your friends that are grieving. 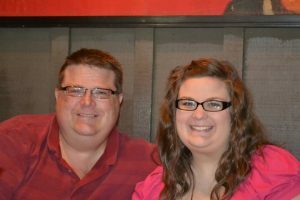 The day we found out my dad passed away suddenly was the beginning of my battle with grief. I never understood how hard and long that process was, until now. The conventional idea of the stages of grief are far from accurate. While there are stages, those stages don’t happen in a nice, neat line. They happen out of order, sometimes all in one day. Today I felt anger and then denial. Yesterday was depression. The stages are not linear- they are sporadic and unpredictable. Just because you go through one stage doesn’t mean you won’t come back to that stage later. Grief isn’t linear. Grief isn’t relative but subjective. No person grieves the same. No one goes through the stages of grief the same. I find the fact that grief is so unpredictable very hard to handle. I’m a planner. I’m someone who wants to know what is ahead…another reason the sudden death of my father is hard…it wasn’t in “my” plan. 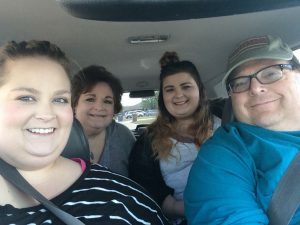 I think one of the reasons grief isn’t linear is because while you’re grieving, you are most likely dealing with the unfortunate aspects of a family member passing away. Insurance, bills, their cell phone, their clothes, and their work. You rarely can just mourn in peace but you’re interrupted by all these things that are constant reminders of the fact that my dad is gone. 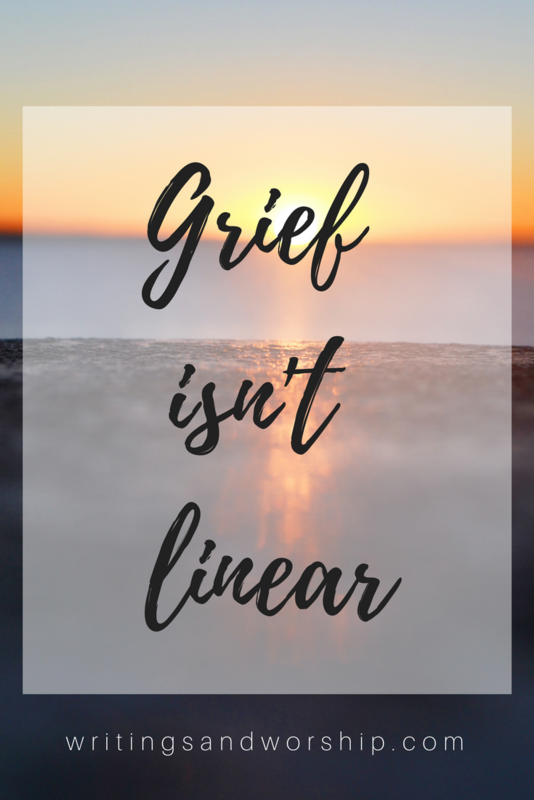 If you think that grief is a linear battle, I disagree. 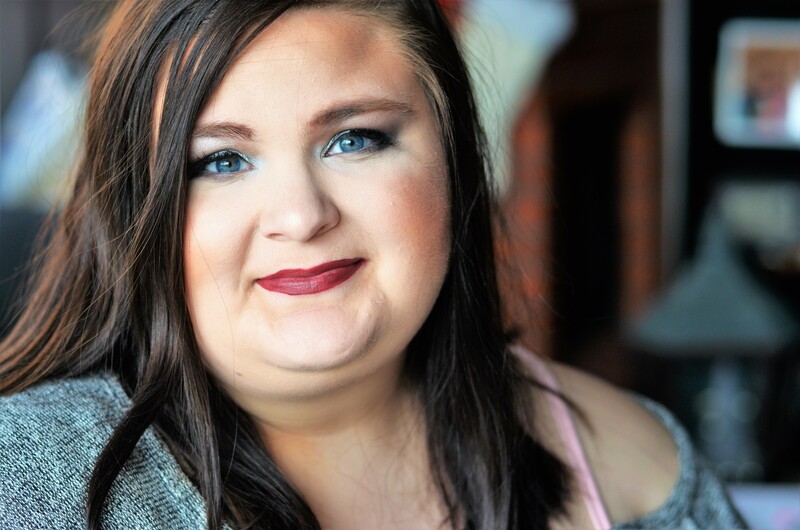 At least once a day I have a moment of denial, a moment where I think, “It can’t be, I can’t really believe that I will never see his face again this side of heaven.” Daily I have moments of anger and have yet to have any real moments of acceptance. Acceptance still seems miles away. With a sudden loss, I think the stages are even more sporadic. If you know that a death is coming, you probably start to process and might even start those stages before your loved one has passed on. For me, it was sudden. It was an earth-shattering moment when we found out. It’s been a month and I am nowhere closer to “wholeness” than I was the day he died. Also consider that your grieving journey might need to include some counseling. BetterHelp has awesome online resources and they will help you find the right therapist for your needs.